DROP BOB - best new android game! Go ahead and do yourself a favour and checkout night lake games newest game...DROP BOB! 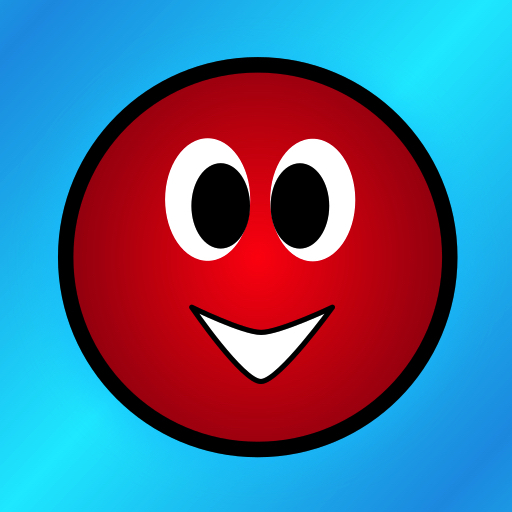 -Drop bob is a simple tap game that has 100 levels. Alot of fun but yes very frustrating! !